We're searching high and low to bring you the best of Chicago's record stores from yesteryear! 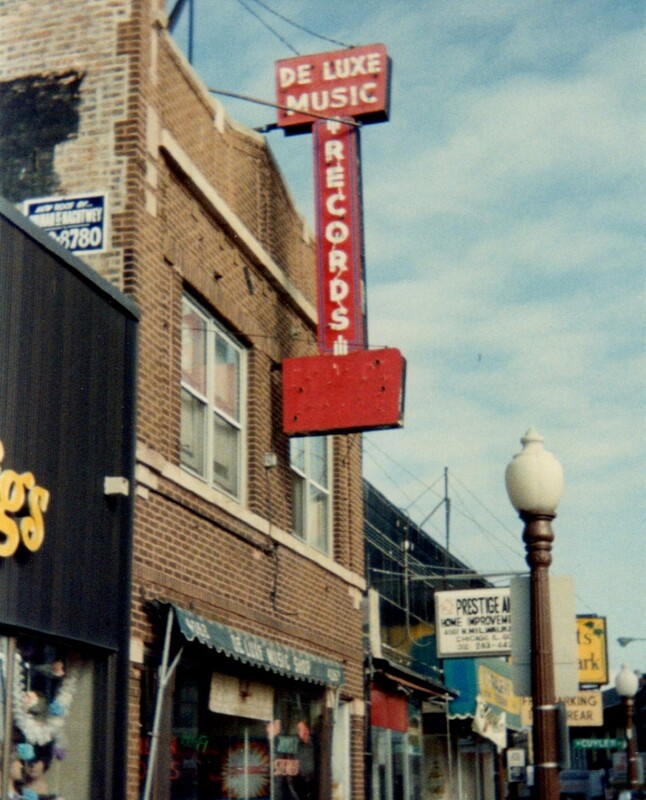 A nationally recognized record dealer for the square dance scene of 1950s and 60s, Deluxe Music on North Milwaukee Avenue became a much more broadly appealing record store later on. By the time it closed for good, around 1994, it was one of the last great northside hubs for 45s in all genres. 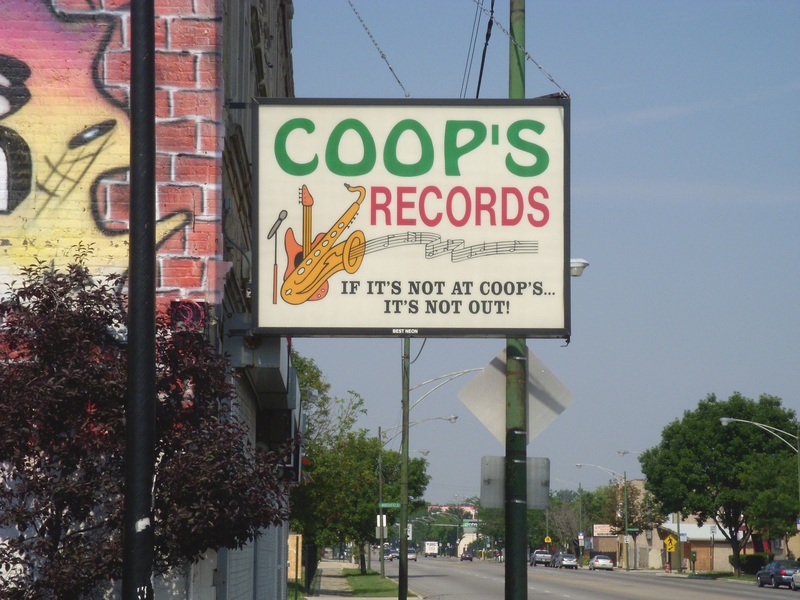 Coop’s was an oasis for jazz & soul music and a quintessential family business. Ezell Cooper, known and loved by us Mr. Coop, took ownership of the store at 1605 W. 87th in 1986 and it was an important part of the Chicago soul and jazz community for many years to come, also carrying blues, gospel and more. Chicago's Dr. Wax stores, from the early 1980s until the last one closed in 2010, truly embodied the idealized notion of a neighborhood record store. Opened by Sam Greenberg in Lincoln Park in 1980, with a second location on the south side in Hyde Park following in 1984, and a couple more locations to come on the north side in the Edgewater neighborhood and in north suburban Evanston, they catered strongly to the neighborhoods they were in. 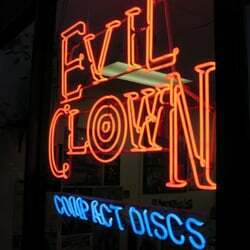 Evil Clown Compact Disc was one of the north side's more prominent indie record stores in 1990s, specializing in import, indie and alternative rock, goth and electronica CDs. It opened at 3418 N. Halsted in 1991. 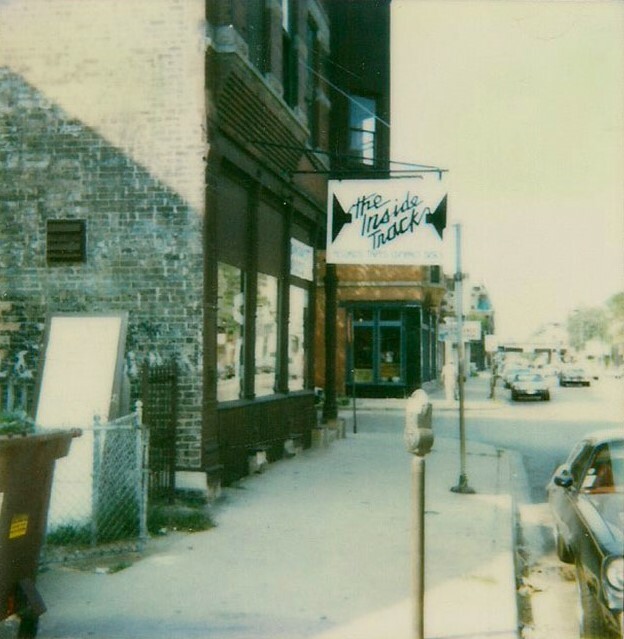 Full Cyrkle Records was a pioneering shop in far northwest suburban Crystal Lake, IL, selling CDs, new and used vinyl, but really set itself apart for its focus on second hand LPs and hard-to-find 45s, even during the rise and peak of the CD era. 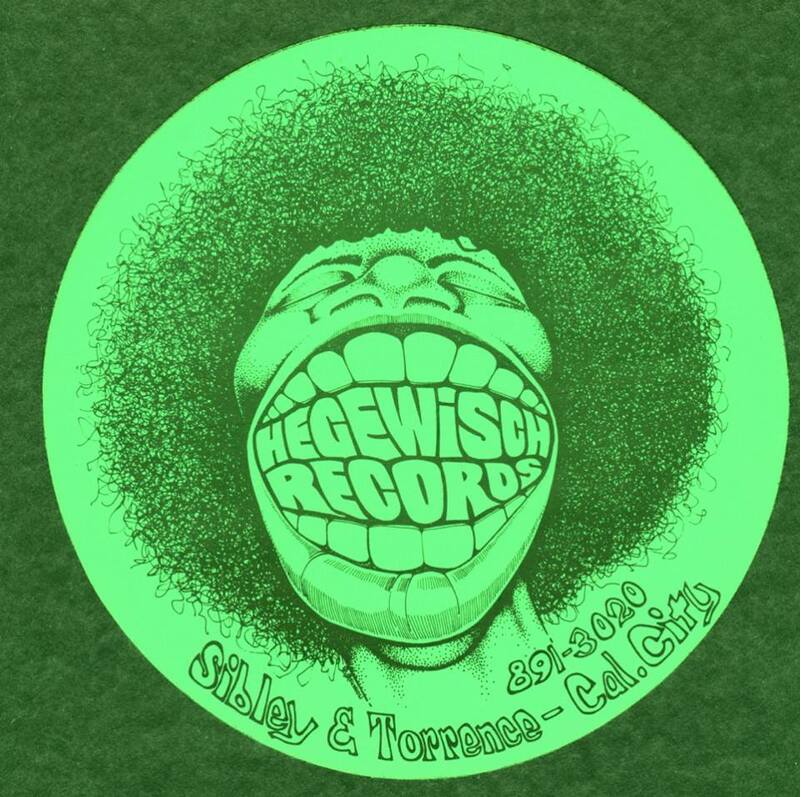 Hegewisch Records & Tapes was a mini-empire of independently owned south side & south suburban shops founded as a late 1960s general store in the namesake Hegewisch neighborhood, before branching out and moving the flagship record store to south suburban Calumet City. Other south suburban locations were in Richton Park and Merrillville, Indiana. 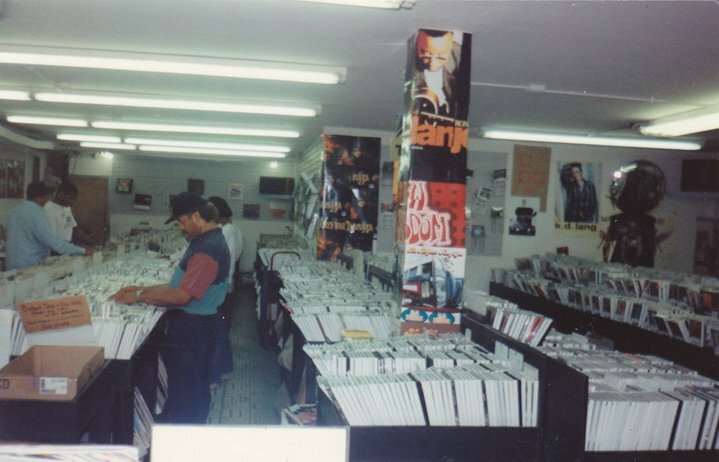 Chicago's first exclusively compact disc store, The Inside Track was at 825 W. Armitage from 1985 to 1997. 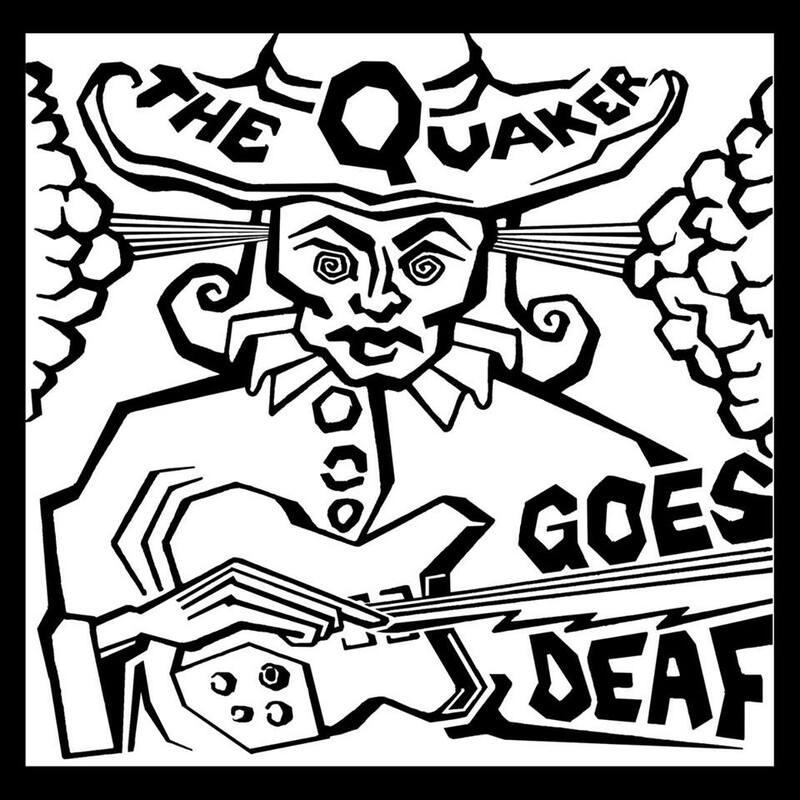 From the minute we floated the idea of a blog that pays tribute to Chicago record stores of the past, one of the first and most frequently requested stores has been The Quaker Goes Deaf. For a shop that lasted just 5 short years, its legacy looms large to this day. 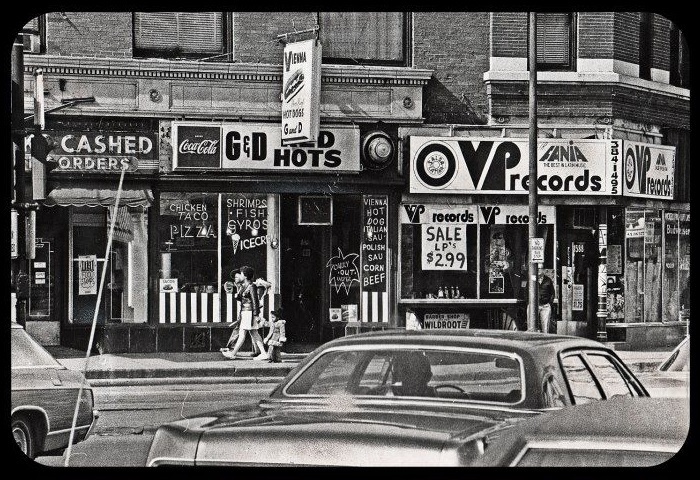 VP Records was a Latin soul, jazz and salsa record emporium at the heart of Chicago's Wicker Park neighborhood in the 1970s, owned by soon-to-be Chicago radio legend Victor Parra. Best remembered today as a revolutionary record label, Wax Trax! the label sprung from a local record store. Jim Nash & Dannie Flesher first opened Wax Trax! in Denver, CO in the late 70s, before selling the Denver shop and re-opening in a then-affordable section of North Lincoln Ave. in Chicago's Lincoln Park neighborhood a couple years later. While the label's groudbreaking reputation grew and grew, Wax Trax! When we first mentioned to local friends that we were thinking about setting up some kind of web-based tribute to Chicago record stores of the past, we got a lot of obvious (though entirely worthy) suggestions. But our friend Joe Bryl threw us a curveball: Yardbird Records. Joe has been one of Chicago’s most prolific DJs and keenest collectors for many years, and he remembers Yardbird as one of the first stores in the city to carry punk rock in the 1970s.